However, alongside the involvement of the market, new marketing strategies emerged. With so many possibilities available nowadays, it has become quite a challenge for business owners to decide which exact techniques will help them get the desired results without turning into a waste of money. While traditional strategies still remain relevant in many cases, more and more people are turning to some modern-day ones, SMS marketing being one of the most effective choices. So, in this article, we will be focusing on just how this marketing can be your key to success, as well as the latest trends in SMS marketing for 2018 that you need to take into consideration if you want to stay ahead of your competitors! It refers to using magazines or newspapers for advertising what your business has to offer. The disadvantages of this kind of marketing are that it doesn’t quite target the specific audience relevant to your business, but rather speaks to a broad range of people. Also known as referral marketing, it means that your loyal customers are spreading the word about your business to their families and friends. Although it can be effective in some cases, it is not the most reliable choice that you can make. It includes sending flyers and brochures advertising your products or services via email. Although more targeted than the previous 2 strategies, it can be expensive. It refers to advertising your products or services via television and radio. The problem with this strategy is not only that it is among the most expensive ones, but also messages broadcasted this way have a significantly shorter lifespan than others. Compared to modern marketing techniques such as SMS marketing, these methods are usually more expensive and – on top of that – they fail to reach as many people as modern methods. 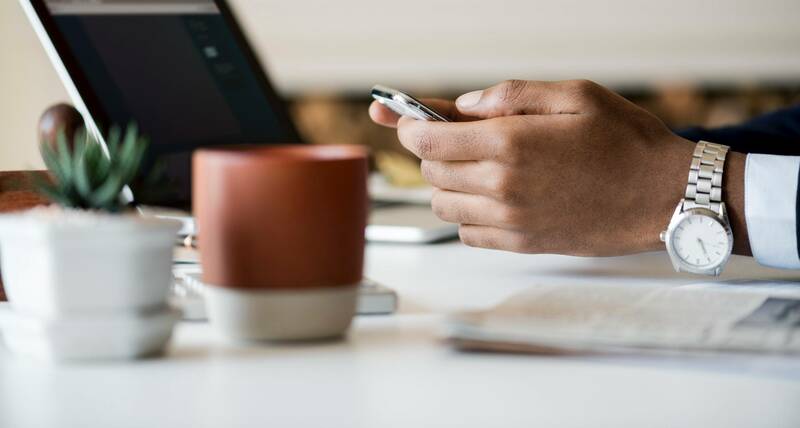 This doesn’t imply that businesses should completely switch to modern marketing strategies, but rather to find the perfect balance and get the best of both kinds. The world of marketing is in the state of a constant change, and mobile text marketing is no different. Therefore, the only way to get the best possible results from your strategy is to make sure you always keep up with the latest technology and trends. However, before we start focusing on these trends, it is worth mentioning that the first step to an effective mobile text marketing strategy is to choose an appropriate SMS marketing service. There are numerous different SMS marketing services today, and you should always go for the one that is affordable, convenient and flexible enough to fit all of your business needs. Standard text messages have a limit of 160 characters only, which doesn’t really give you much freedom to include everything that is relevant to be said about your products, services, promotions, discounts, etc. Fortunately, it is expected that a new and improved way of messaging – the so-called “supersized messaging” – will be introduced this year, which will allow you to design your campaign better and spread the word about what you are offering in a much more detailed way. AI has already worked its way into many aspects of our lives and businesses, and mobile text marketing is trying to keep up. You now have an incredible ability to incorporate chatbots into your text marketing campaign – these bots can be used for automated messaging, which will allow your staff to focus on some more important tasks, thus improving the overall effectiveness of your campaign. Social media platforms such as Facebook, Instagram or Twitter all put a huge emphasis on visual content. That is why mobile text marketing is trying to do the same this year – there are numerous new formats expected to be seen, especially when it comes to infographics and emojis, which will contribute to a better user experience. In 2018, text messaging is becoming more automated with the use of programming languages. The majority of SMS marketing services now provide API documentation which enables easy integration with all of the systems you are using. Copilot API is one of the latest concept-s when it comes to text marketing. With the use of a copilot API, you will be able to navigate through endless data more easily, which is particularly useful when dealing with large volumes of messages. To sum up, mobile text marketing has quickly become one of the most popular marketing strategies due to the fact that 98 percent of SMS text messages are read within a few minutes after they have been received. 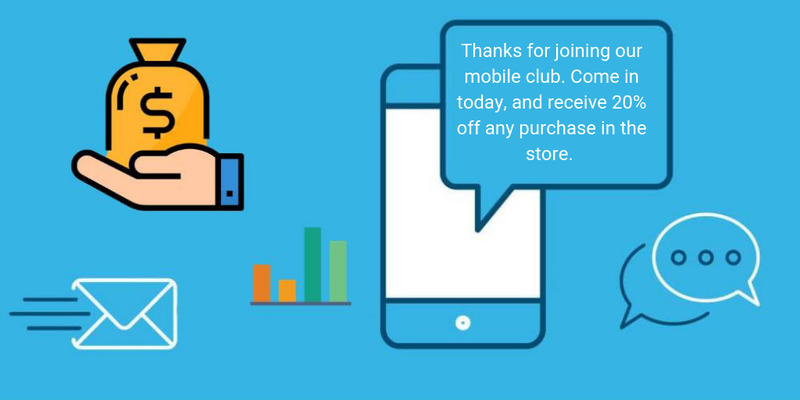 When you add cost efficiency and a large outreach to this fact, it becomes clear why sending texts should be your way of acquiring more customers. Follow some of the latest trends in mobile text marketing and your business will be guaranteed to maintain success in the long run.